– Every Meal, Personal expenses are not included. to the abundant natural resources to be found, such as gold and silver. . 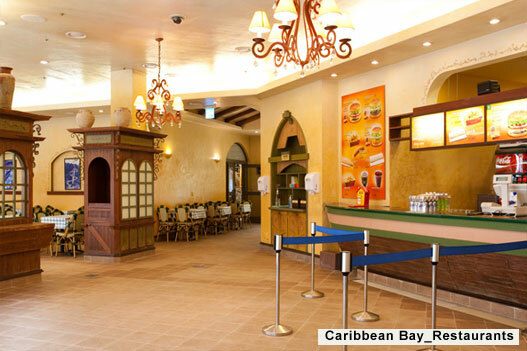 The Caribbean Bay is built based on the theme of the exotic and luxurious aspects of those buccaneering times. 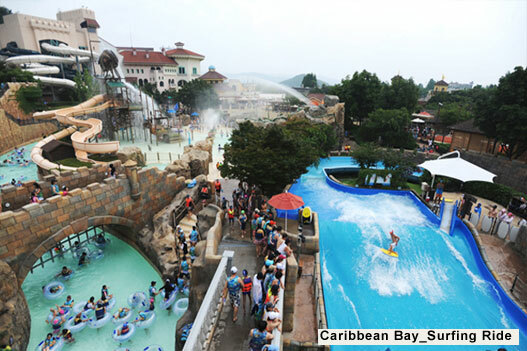 the Aquatic Center, Sea Wave, Bay Slide, Fortress and Wild River. The following are the main features of each zone. Note What you can experience at Wild Blaster will be beyond your comprehension. 24 various courses of raging torrents and reverse feed of your choice! 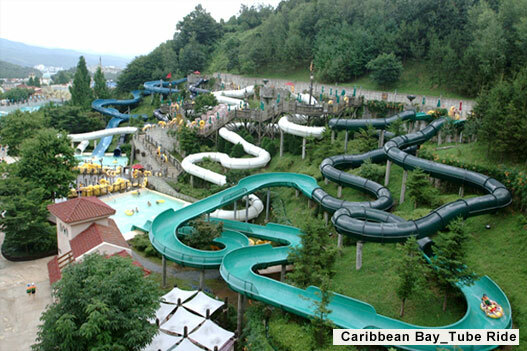 The longest water slide is 1,092 meters! 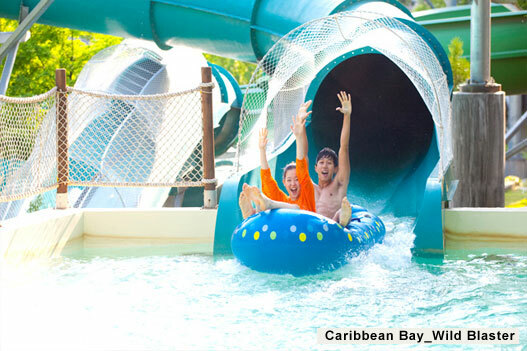 Enjoy adventures on the roller coasters of Caribbean Bay! Note Skull turns, water falls! 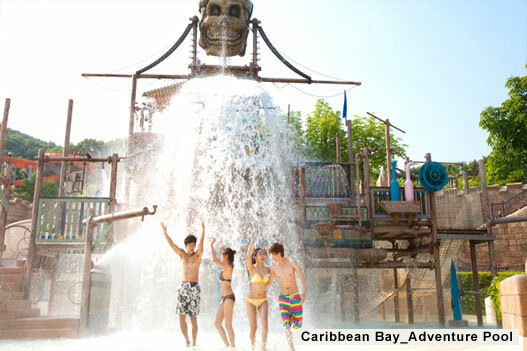 Feel 2.4 tons of spine chilling water pouring from a giant skull bucket which has become a landmark of Caribbean Bay. Availability In the case of 110cm or less must be weared a life jacket and accompanied by an guardian. Note Feel the suspense of the boomerang course with the rapid rise and fall of a Pirate Watchtower. 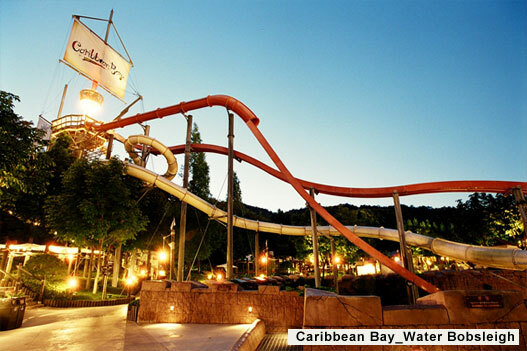 Experience the power of water that surges in a tube toward a 19 meter hill at a 90 degree angle. Note Experience the outrageous speed and sensation of a 26m tall super slide. 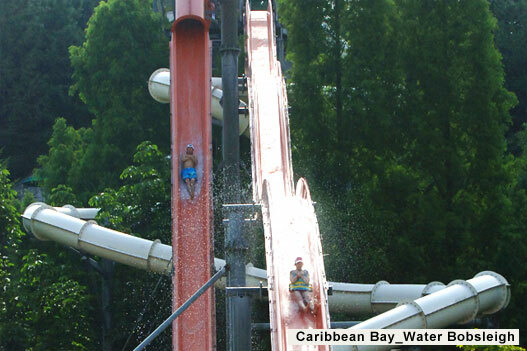 Cool off summer heat with three types of water bobsleighs. Note Enjoy a thrilling journey of fantastic speeds through this long tube pipeline. Six courses with distinct features will offer you unlimited pleasure and fun. Note Enjoy the thrill of riding the waves on a water board. 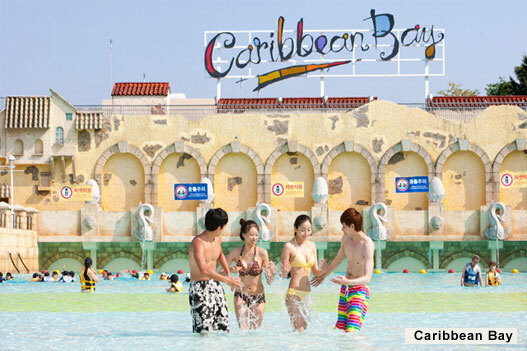 It would be a great opportunity to enjoy superb surfing. 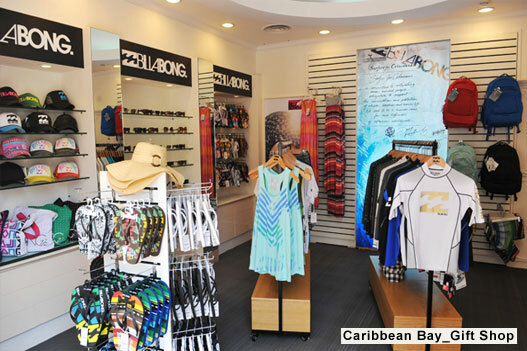 Availability In the case of 130cm or less must be weared a life jacket and accompanied by an guardian. 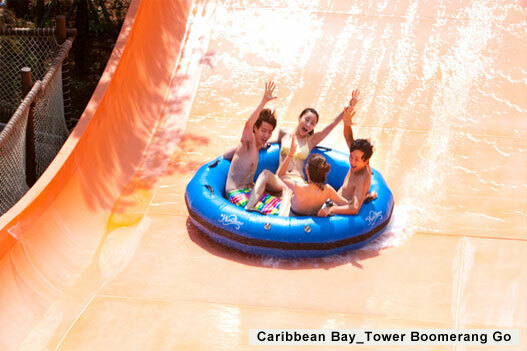 Note A water paradise, designed specifically for children under 7, with lots of fun guaranteed. 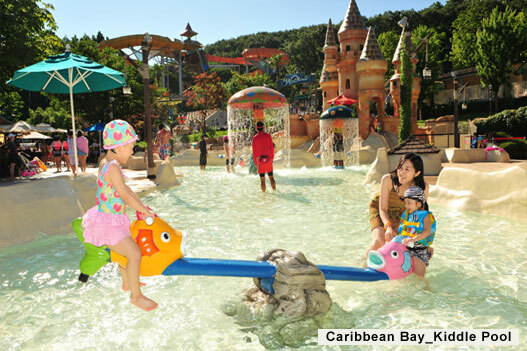 A good swimming pool for parents and kids alike where fun never stops! Availability A child under seven years of age must be weared a life jacket and accompanied by an guardian. 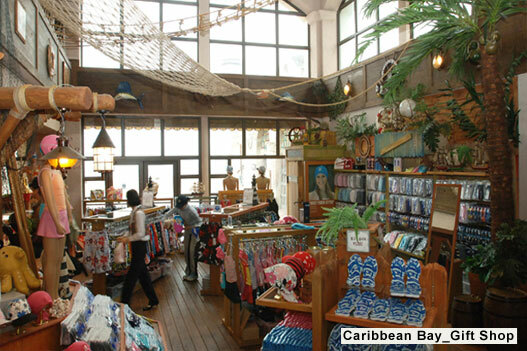 Note This gift shop boasts a spacious Caribbean-style store full of fascinating character dolls and the latest swimming products, with cheerful Jamaican music.